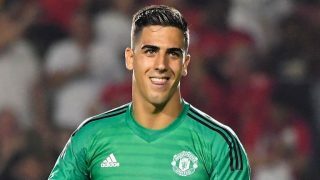 Joel Pereira has ended his loan spell at Portuguese side Vitoria Setubal. 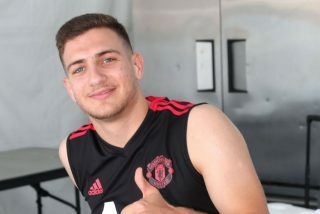 The 22-year-old joined the Primeira Liga outfit on a season-long loan but it was announced on Wednesday night that he would return to United after just six five months. 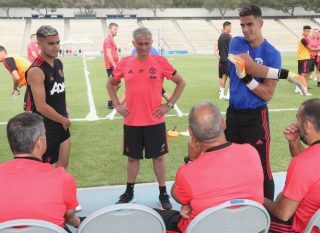 On the official Vitoria FC website, a statement reads: “Joel Pereira is back for Manchester United. 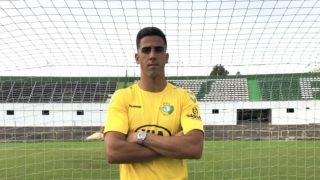 The Under-21 international goalkeeper, who was loaned to the club by the English club at the start of the season at Vitória Futebol Clube, is returning to his home club. “The SAD of Vitoria FC thanks the athlete for all the commitment and professionalism shown during the period in which he represented the Club and also thanks Manchester United for the cooperation he has given. 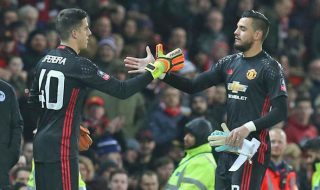 Pereira received praise from former United manager José Mourinho during his time at the club, but with David de Gea first choice goalkeeper and Sergio Romero as back-up, it is ultimately an unrealistic objective to make many senior appearances. Since he was given a contract that will keep him at the club until 2021, Pereira went out on loan hoping to gain valuable experience to enhance his development. 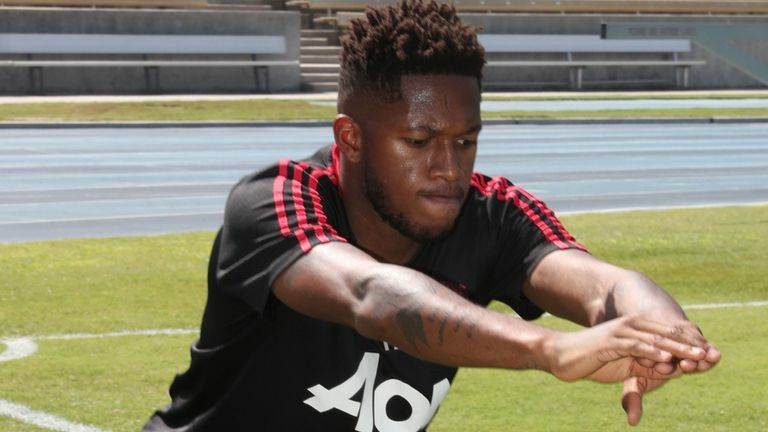 The reason why his loan was cut short remains unknown, but caretaker manager Ole Gunnar Solskjaer now has a decision to make because the shot-stopper deserves some clarification on his future.